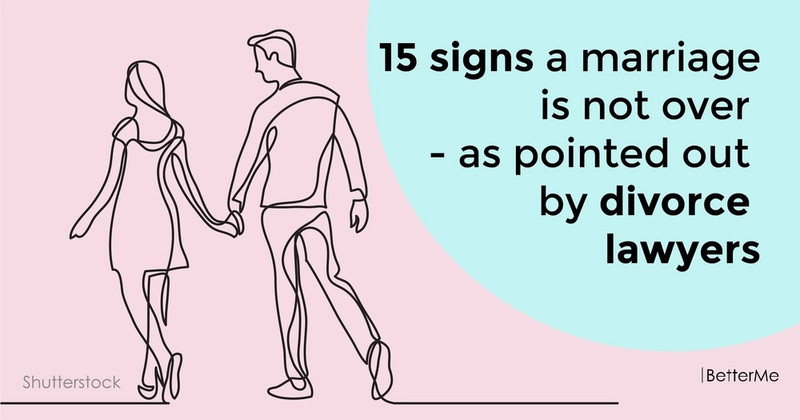 In a long, truly close relationship, betrayal and disappointment are almost always present to some extent: your partner can hide his bad habits or have a full-fledged intrigue on the side. Perhaps the meaning of true love is not even to find a person for whose sake it is worth suffering. It is to build a relationship that is worth fighting for. Is it possible to establish a relationship with your second half if you are already on the verge of breaking up? If love is still alive - why not try fixing everything! #1. Communication is fluid. You always find topics to discuss with each other. #2. The passion is alive. You still attract each other in sexual way. #3. Compromise happens. You both are open to compromises. #4. There are clear benefits to your marriage. Both of you think it is not worth getting divorced. #5. You keep trying new things together. You travel to new places, go to art galleries and so on. #6. You have fun together. One of the main reasons to be next to another person is that it is fun and pleasure. #7. You each have your own interests. In such a way you always stay interesting for each other. #8. You trust each other implicitly. Trust is the most important ingredient for any healthy relationship, as this is the basis for a solid foundation. #9. There is basic respect for each other. Respect is very important. #10. You are willing to work things out. Thanks to the stresses of everyday life, all people can have problems in their relationship from time to time, but this does not mean that it is time to quit. #11. There is a deep connection. You feel each other in all situations. #12. Your marriage is the top priority. 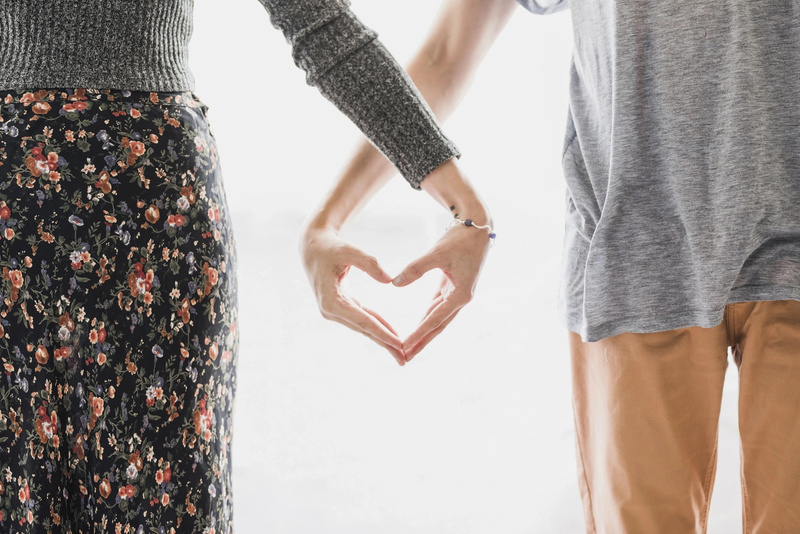 If both people are willing to do work to restore and maintain their relationship, and if they still love and respect each other, marriage is worth saving. #13. You did not marry too young. Your marriage was a deliberate solution. #14. You share the same money goals. If there is a common point of view, at least concerning religion, politics, finance, education and so on, this is a worthy foundation for building a good relationship. #15. Both partners are relatively healthy. Both of you feel yourselves well and the absence of disease makes you closer to each other.